Two of the previous Ballard Turnbull Scholarship recipients participated in the race. Cold rain didn't deter participants in this year's 'Lard Loop, a 10K race established in memory of Ballard Turnbull. Organizers reported over 70 pre-registrants, and over 50 walk-ins signed up the morning of the race. Bikers, rollerbladers, runners and walkers completed the course, ending with a party at Good Ol' Days. The race was established to fund a scholarship in memory of Ballard Turnbull, long-time Tower Ambulance Supervisor, and volunteer EMT and firefighter. The scholarship is awarded each spring to students in the local area planning to pursue a career relating to medicine or emergency services. 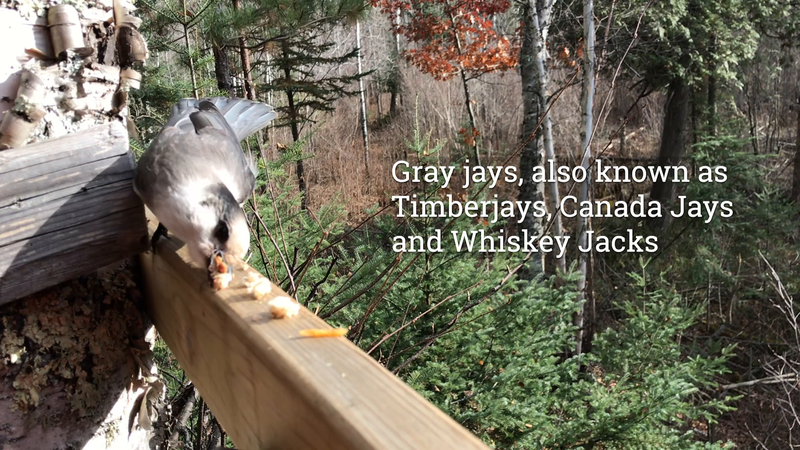 Check out the two videos in the my Timberjay section.